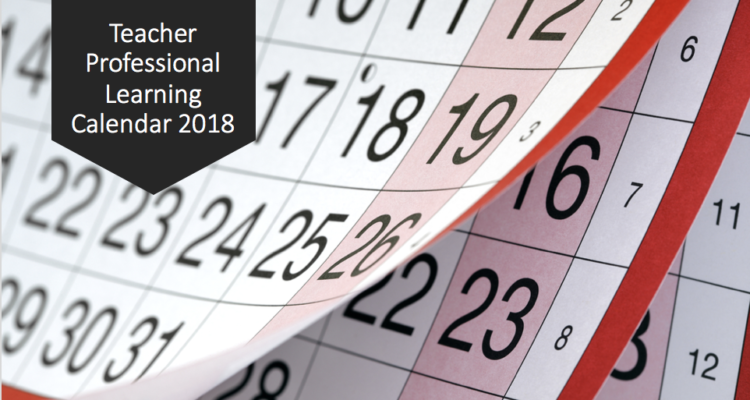 The Day of STEM team is hosting a range of professional learning webinars in 2018. All webinars are free and open to teachers Australia-wide. Please see the Term 1 dates below, register and join via Adobe Connect. During this webinar, Renee Hoareau, Day of STEM Director of Education and Engagement, will introduce the Cyber Victoria Schools Challenge, presenting how schools can enrich their STEM curriculum by introducing cyber security concepts and skills development in the classroom. Open to all teachers Australia-wide. Inclusive in the Cyber Victoria Schools Challenge and Optus Cyber Security Experience, is a professional learning offering for teachers. This series of professional learning modules aims to build understanding of cyber security concepts and to integrate this understanding in the delivery of the Digital Technologies curriculum. Join us to learn more about how you can become a cyber teacher using the professional learning modules. Open to all teachers Australia-wide. Join to celebrate Women in STEM for International Women’s Day in March. Meet a female STEM special guest (TBA) and explore the effect strong female mentors have on encouraging girls to get involved in STEM. Also discuss the Women in STEM program and other helpful resources for encouraging STEM in the classroom. The Day of STEM Mentor Series is a unique opportunity for teachers to meet the mentors and gain an insight into the diversity of exciting STEM careers of the future and the career skills needed to achieve success. This webinar is also useful for teachers interested in the STEM Cup programs. 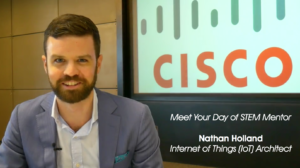 Nathan Holland will discuss his role as a Systems Engineer at CISCO where he uses the Internet of Things (IoT) to remotely control large autonomous vehicles around Australia. He will talk about his career journey and how to pursue a career in this next wave of disruptive technologies.